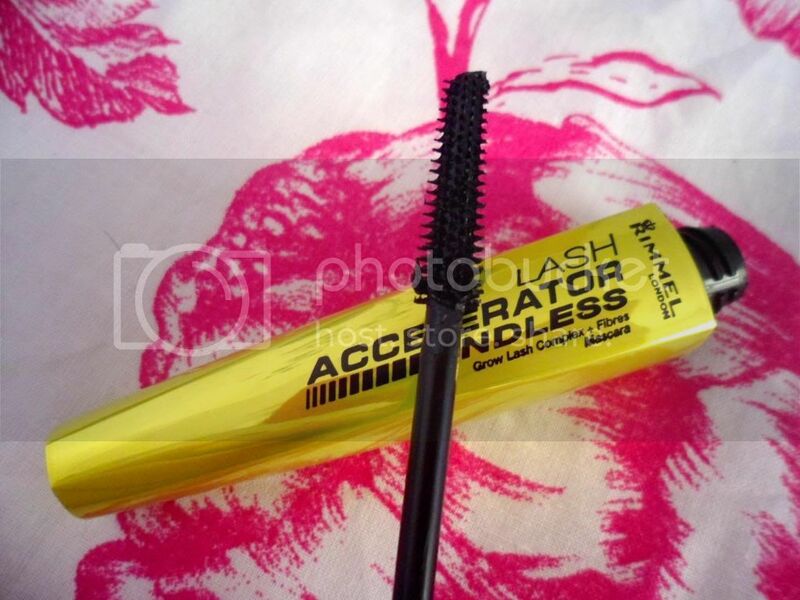 Rimmel are on point with their latest releases, bringing out products which seriously rival higher end brands. 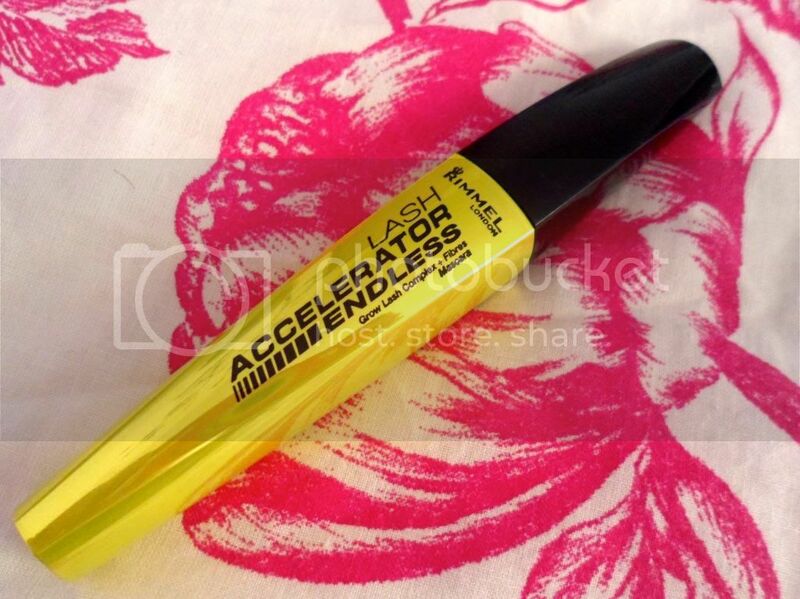 The Lash Accelerator Endless Mascara is one of their newest mascara releases; promoting a lash growth formula and fibres to extend and enhance your lashes. I fell in love with the original formula a couple of years back and have fallen even harder for the Endless version. The wand has short plastic bristles,(which I don't usually love)and the jet black formula coats each lash, separating and giving length to lack lustre lashes like mine. The formula doesn't flake or smudge and has no problems holding a curl for the whole day. However, this is not one for those of you who love a volumising mascara, offering nothing in that department whatsoever, but for those of you who like a lengthened and separated look this one will be right up your alley. I even much prefer my eye makeup without eyeliner using this mascara as it's that perfect 'my lashes but better' product. I've noticed that my natural lashes look so much better, without mascara, after using this product. They naturally look longer and more curled. I think they are pretty much equal as I really loved the original version too, this one just gives more of a separated look than the original.